Can you imagine a world in which assets are shared, not owned, and the concept of waste does not exist? Circular economy advocates keeping products, components and materials at their highest utilities and value at all times, distinguishing between technical and biological cycles. Also that resources need to be kept in the system for as long as possible, extracting the maximum value from them while in use and then recovering and transforming products and materials to a new product at the end of their service life. This model is estimated to give a global benefit of $2 trillion. The demand for a shift to the circular economy is increasing among businesses. The economic rationale for moving towards a circular economy is strong, as it increases the resilience of value chains and secures supply stability. Now a high-traction topic among policy-makers, business leaders and thinkers across the economy, circular economy thinking has begun to drive the development of circular business models in a variety of industries and in local governments. 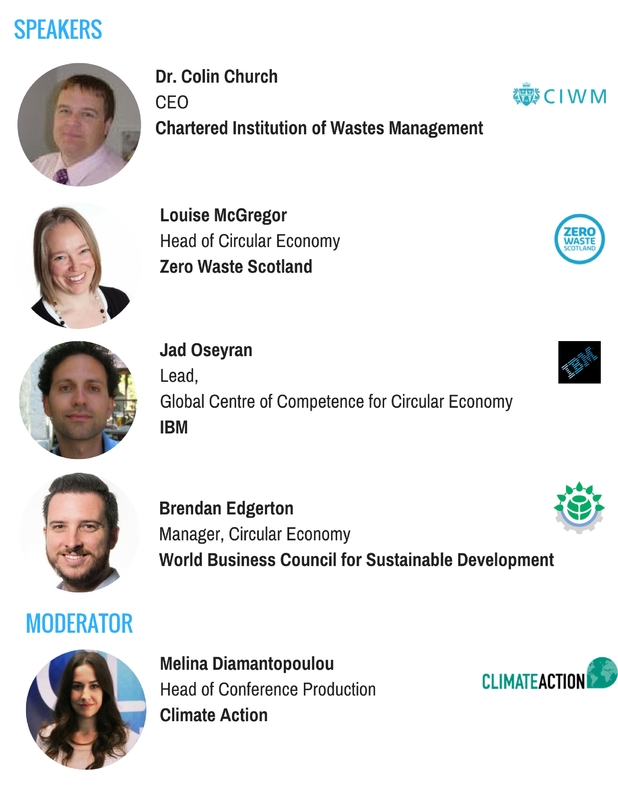 The Transitioning to a Circular Economy webinar is taking place on 13th September at 3-4pm BST and will focus on identifying the key barriers in this transition, including investment risks, the role of the government, the need for standards, the cultural mind shift and more. This webinar, held ahead of the 8th Sustainable Innovation Forum on 13 & 14 November 2017 that takes place alongside COP23 in Bonn, gathers circular economy sought-after experts to discuss how the move away from the current linear model can be achieved. Can the context of waste be eliminated? What is the business, economic, regulatory and cultural shift needed to achieve this? If circular economy is worth billions to business, why has it not picked up yet? What are the barriers and risks, and how can they be removed? What are successful circular business models? What is the role of the government? How can policies truly incentivise a circular economy? How can standards remove investment barriers? Which are the most sustainable business models to create a platform that fosters sharing communities? How can we achieve the values, attitude, beliefs and behaviours shift needed in the consumer audience? How can direct purchasing decisions of consumers be influenced? How can producers, consumers and the government join forces to make the change? And anyone who is interested to find out more about how a no-waste model can be achieved! Understand the key principles of circular economy. 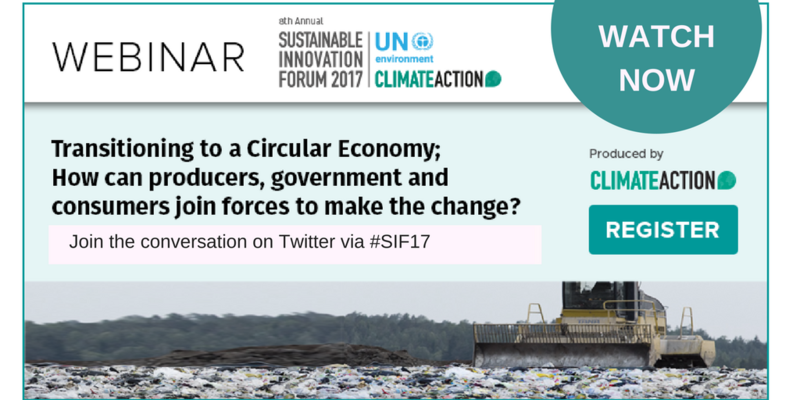 Hear best practice and lessons learned from global industry experts actively promoting the circular economy model. Understand what is holding the wide adoption of the circular economy back from a policy, business, cultural perspective and what the perceived risks are. Be inspired on how to take action and find partners for your efforts to minimise global waste.